Last month we came clean about our hobby of surfing real estate ads. Turns out, a lot of us daydream about a new home while browsing Zillow and Craigslist. It’s a great way to get decorating ideas for manufactured homes, to see how other people live, and learn more about the housing market. It’s good to know that I’m not the only one surfing Craigslist Mobile Home Ads, I’m not as weird as I thought! 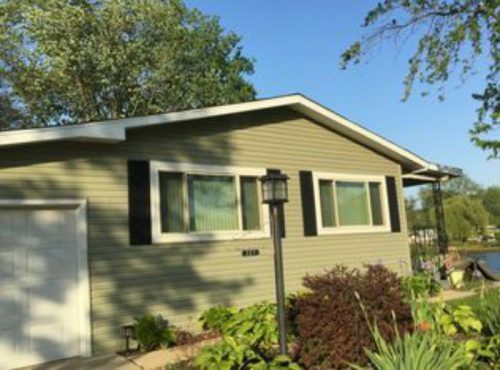 The article, 10 Favorite Craigslist mobile homes found on Craigslist, also showed how stylish and affordable a factory-built home can be so it was a win-win. It was a popular article so we decided to make it a regular monthly thing. Below are our 9 favorite Craigslist mobile home ads that we found in June 2017. These are just a few of my favorite mobile homes from across the country. 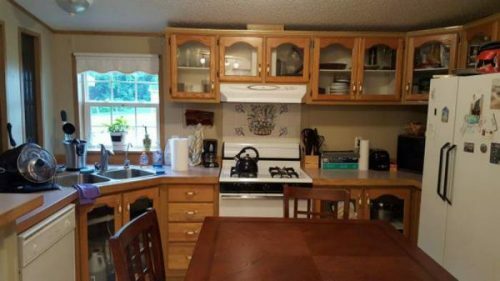 These homes were found on Craigslist and Zillow. Just a reminder, while each home listed includes the link to the original posting it can be sold at any time and removed from the original site. When we learn that the link is no longer active we will remove it but we’ll keep the images and descriptions up. This wonderful home sits in Friendly Park and has an awesome view of the wetlands. It has been completely remodeled. Home has sold. 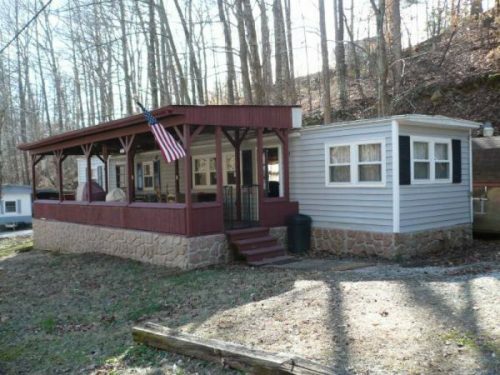 Riverside single wide in TN for $25,000. This single wide would be a great summer home (or even a permanent one) on the river. 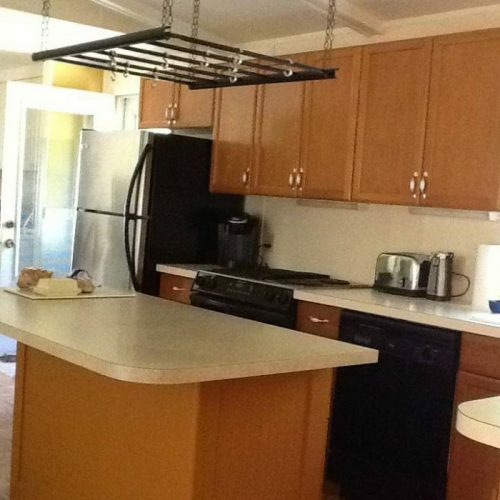 It’s been completely remodeled and the lot rent for the property is only $150 per month and that includes water. You can barely buy a new car for $25,000 these days! Home has sold. 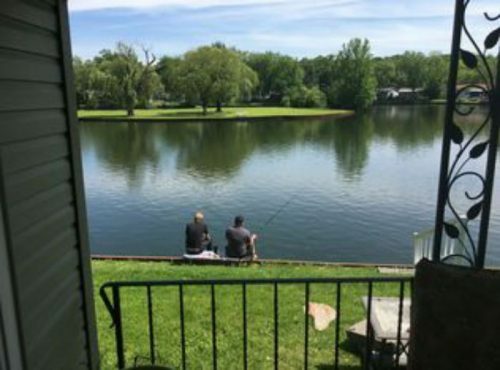 TN single wide on the river for $25,000. 2007 Single wide in SC for $49,000. Love the beach? This home is for you! 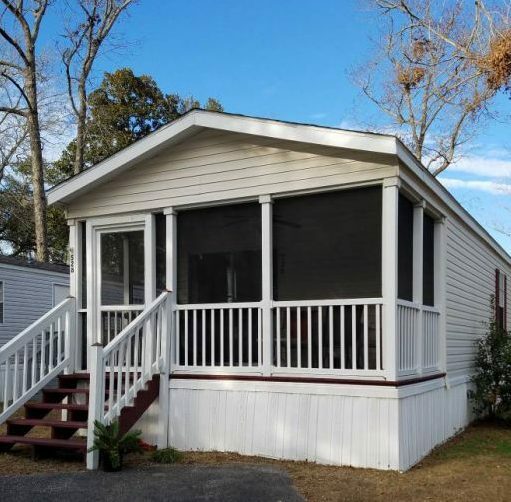 At 16′ x 72′ this single wide manufactured home has plenty of space and an open floor plan. Lot rent is a very reasonable for the area at $335. 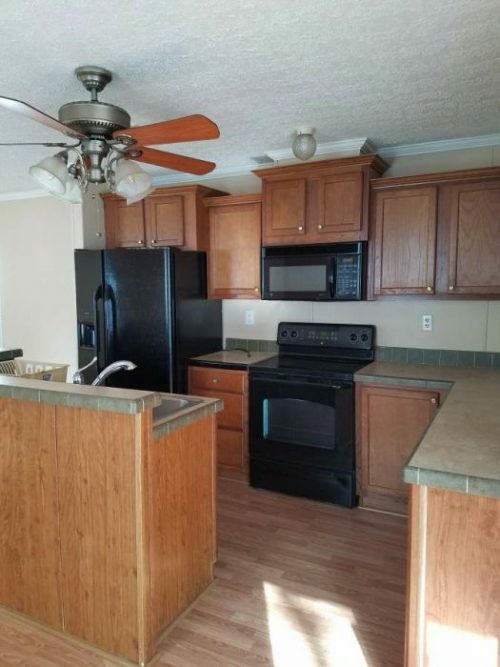 The home is close to all the great things that you love about the Myrtle Beach area and features fresh paint and flooring. Home has sold. Kitchen in 2007 Single Wide in SC. 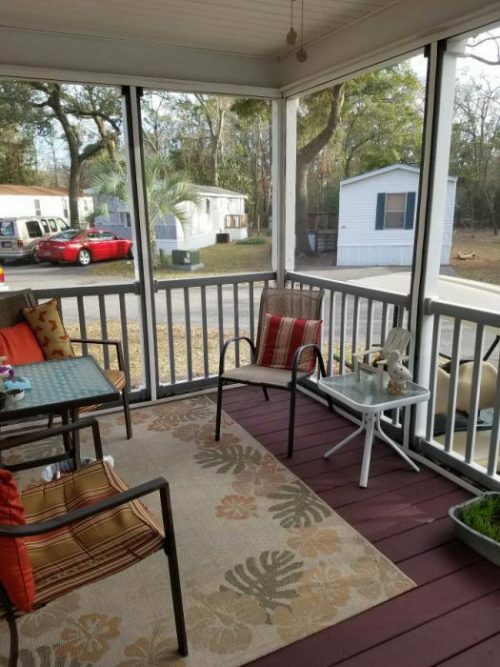 Screened Porch in 2007 Single Wide in SC. 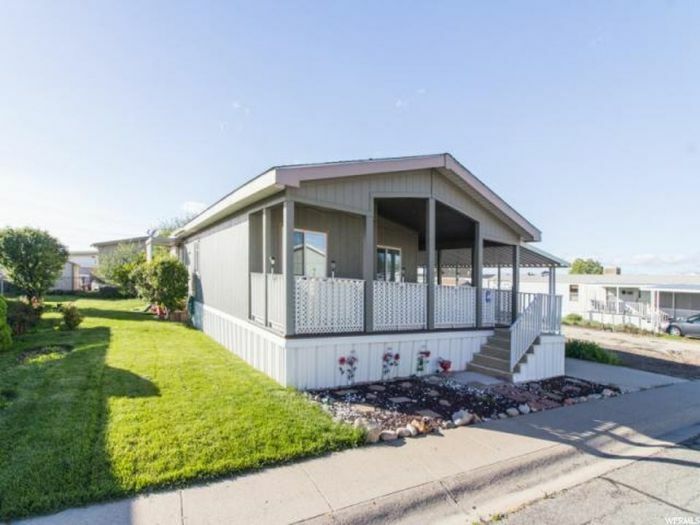 Neat double wide in UT for$49,000. 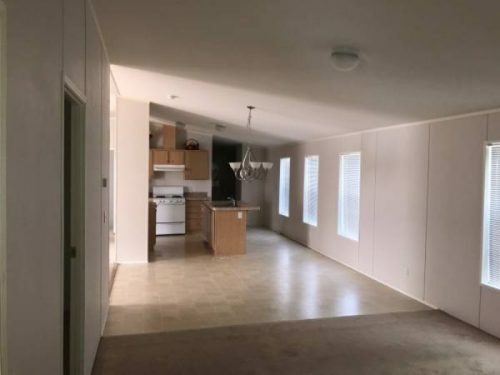 This double wide manufactured home is clean and airy. It’s move-in ready and features an amazing kitchen as well as a beautiful yard that includes a covered patio with a koi pond. Another great perk of this wonderful home is the location, just minutes from downtown Salt Lake City. Home has sold. Utah double wide with open floor plan. 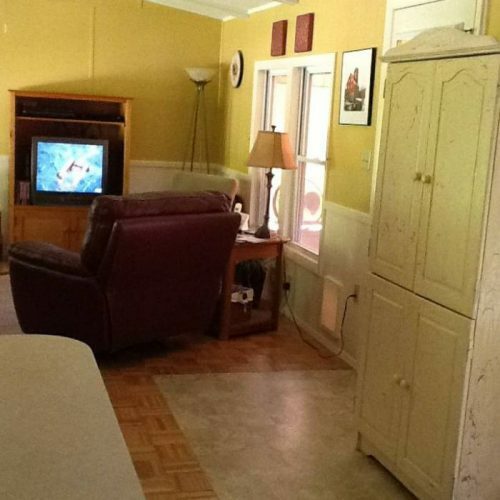 This 1968 double wide mobile home is located in a quiet but active adult 55+ community. It has been completely updated and features an amazing two-tiered custom kitchen. The lot rent is a little higher at $1082 but it covers the prime waterfront location, lawn care, snow removal, clubhouse with fitness room, outdoor heated pool, activities, stocked lake, and park maintenance. There is a view of the lake from each and every room. Home has sold. 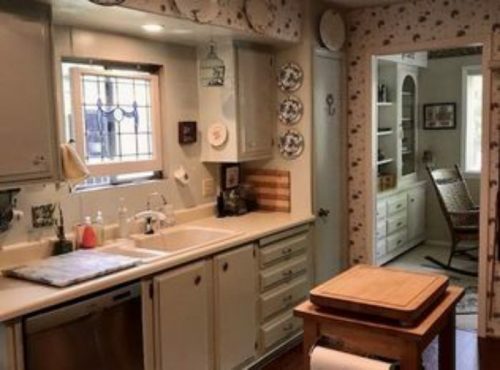 Gorgeous kitchen in 1968 double wide. Water views from every room in the mobile home! 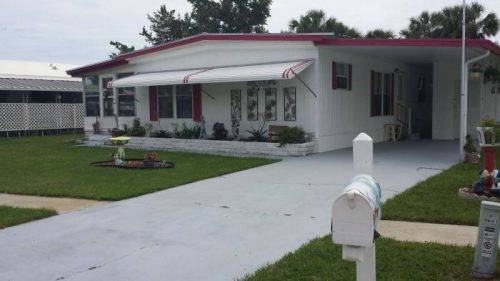 This double wide is another great find if you are looking for a 55+ community. Lot rent is only $519 per month and the park features a clubhouse and pool along with tons of planned activities. This beauty has been recently painted inside and out and has a beautiful view of the water from the fenced in yard. Home has sold. 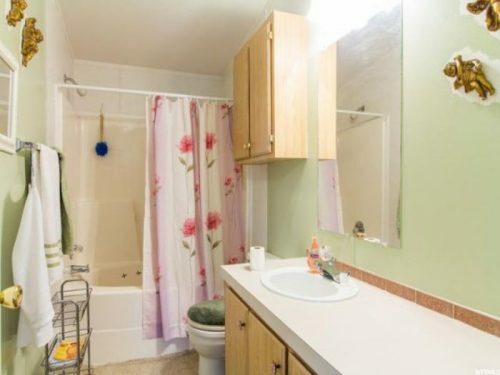 New bathroom in FL double wide. 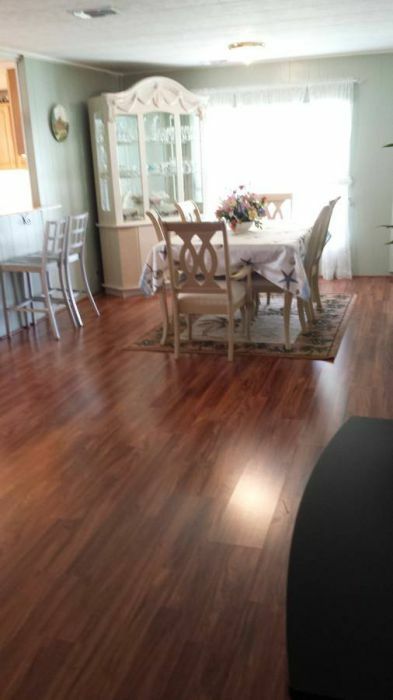 Florida double wide has great floors and spacious rooms. This is a gorgeous single wide! 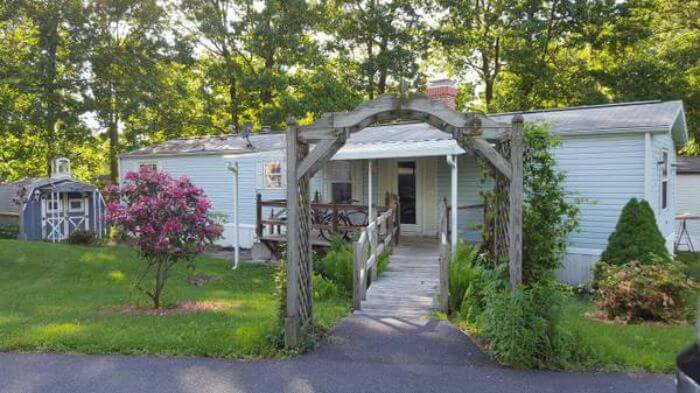 This charming home has recently been remodeled and is located in a small, quiet park nestled in the woods. The front entrance really caught my eye! 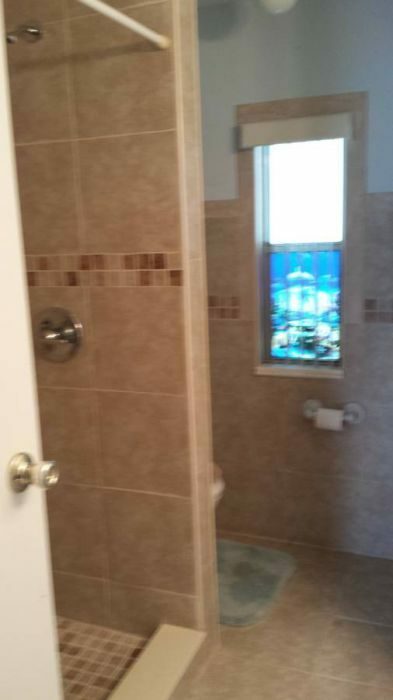 If you are looking for peace and privacy then this home’s perfect for you. 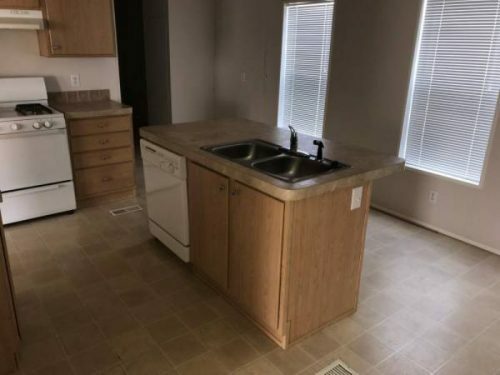 The lot rent of $325 is a bargain since it includes water, sewage, and snow removal. It does have a sunroom on the back that needs a little TLC but would definitely be worth the effort! Home has sold. 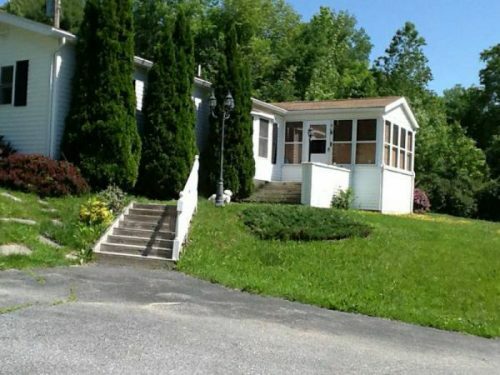 2 bedroom single wide in PA for $24,950. 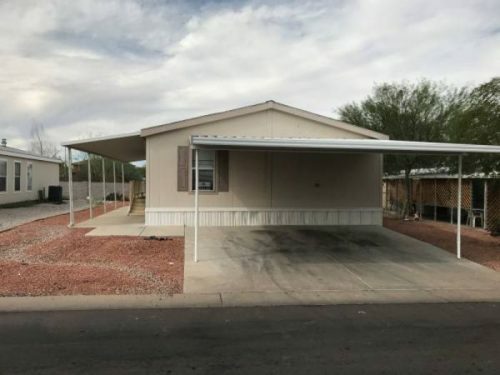 This AZ double wide is neat and tidy. 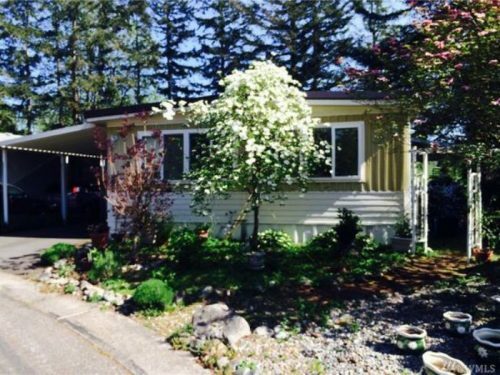 If you are 55+ and looking to head west for a new start this home could be perfect for you. The lot rent is $493 but includes access to all the perks of the park including the swimming pool, pool tables, and more. Home has sold. This double wide has so much potential! Its a blank canvas. 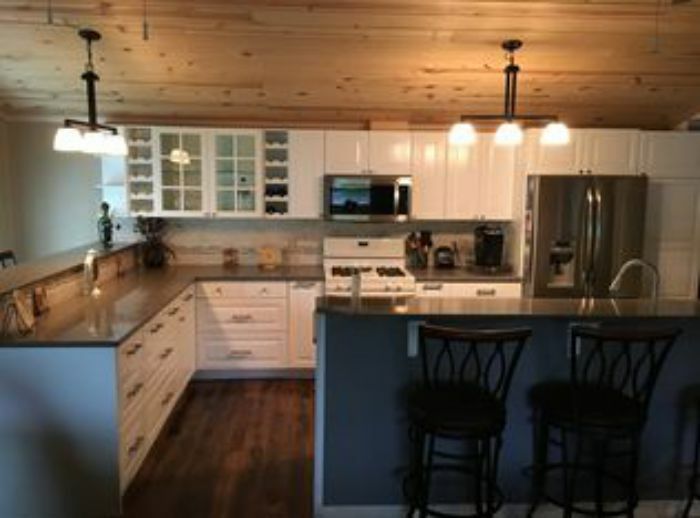 Love the island in the kitchen. This is a great looking double wide in VT. This 1986 mobile home is pretty cool. It has a 2 car garage and carriage house attached to the home and a huge paved driveway. Only about 1/4 of the land is open land the rest is wooded and has unlimited potential. 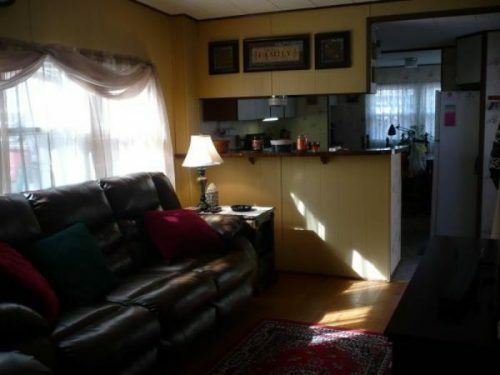 If you are looking for a turn-key place that won’t require a lot of work then this could be it. Property is fairly expensive in VT so this is a fair price for close to 6 acres. Plus, we know that manufactured homes attached to private land can gain value just like a site-built home. Home has sold. 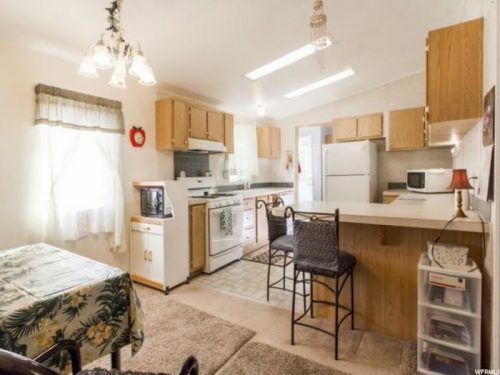 The kitchen in this VT double wide is immaculate. Colorful living room in VT double wide. Hopefully, you enjoyed looking through these great Craigslist mobile home ads as much as we enjoyed finding them! Do you have a great Craigslist mobile home ad? Share below, we want to hear from you! Love this. I am happy you’re making it a regular feature.